My apologies to everyone I have been a bit quite of late. 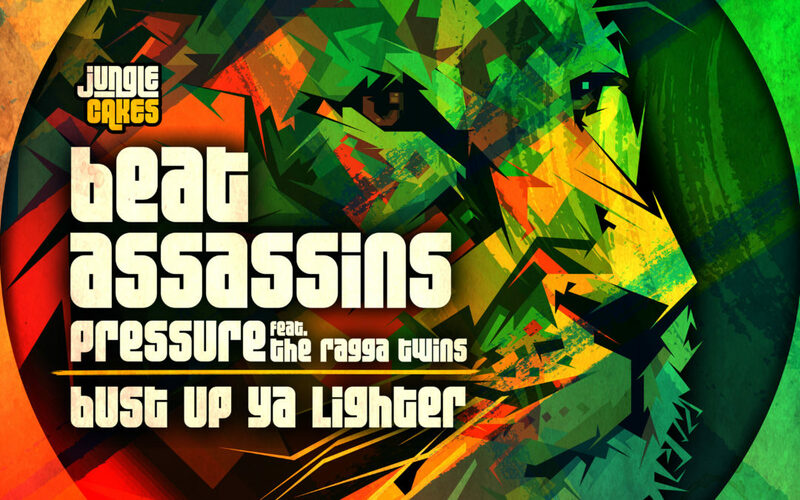 But I’m back on Monday June 11th with a brand new single called Pressure ft The Ragga Twins. It’s a jungle-esque drum n bass track coming out on Ed Solo & Deekline’s Jungle Cakes Label.